As it happens I’m in a Ford Fiesta, too. That’s hardly a surprise, since it is Britain’s bestselling car this year. It was last year and the year before that, too. In fact it’s Britain’s bestselling car of all time. 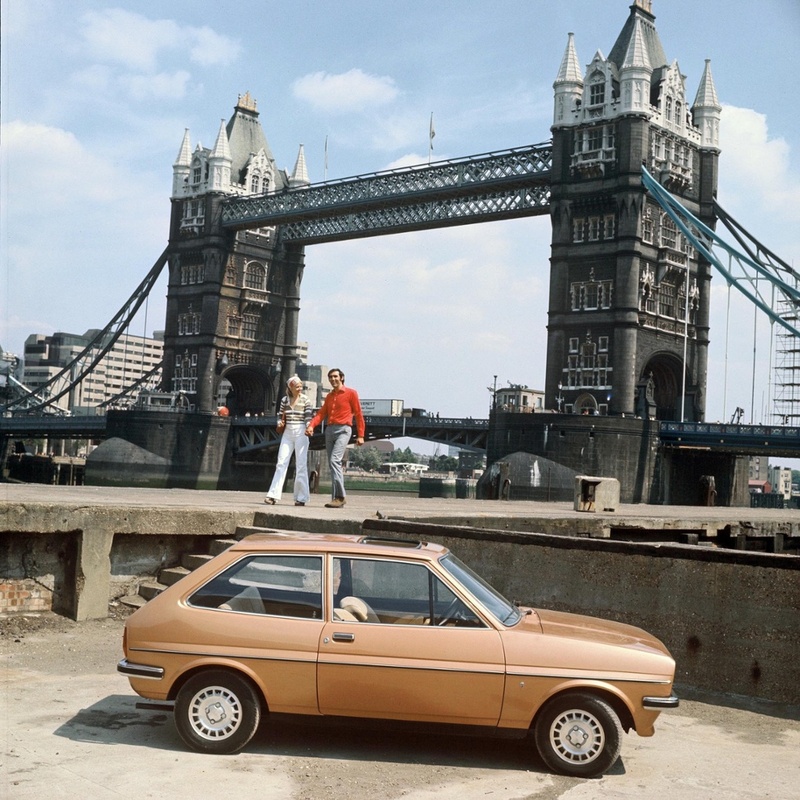 We Britons love the little Fiesta, and since 1976 we’ve bought more than 4m of them. Ford has sold an incredible 16m worldwide, which works out at almost 1,200 a day, every day, for nearly 40 years. The supermini category is probably the most competitive in the auto market – in World Cup lingo it’s the pool of death. The Fiesta has to battle it out with some little cars with big reps – VW Polo, Vauxhall Corsa, Kia Rio, Mini, Peugeot 208, Renault Clio, Nissan Micra… Yet somehow the formidable Ford bubbles to the top of the bestseller list time and time again. 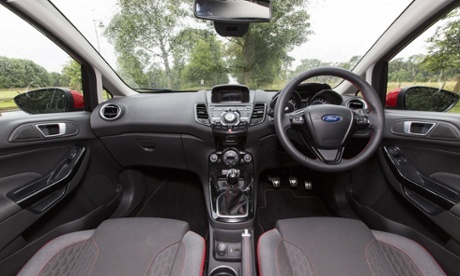 There is no one reason why it remains so popular – with the Fiesta it comes down to a combination of factors. It has striking looks and low running costs and it’s great value for money. There is also a huge range of models on offer, from the basic Style through to the hot hatch ST, each with an array of drive systems, from the 1-litre EcoBoost “engine of the year” to the thrilling 180bhp 1.6-litre petrol in the ST. But none of this would matter if it didn’t drive well – and in that department it is a revelation. Ford describes the combination of that EcoBoost engine with Fiesta’s chassis as the best pairing since Lennon and McCartney. It’s hard to disagree. The most popular spec of Britain’s most popular car is the Zetec – the second-cheapest in the line-up. It gives you everything you get in the most basic model, but with a touch more refinement. We buy it for the same reason we order the second-cheapest bottle on the wine list. We’re cheapskates, but we don’t want the cork dorks on the next table to know that. Know your gear: get to grips with your ride. If you do visit one of the Halfords’ cycle maintenance sessions (above) you will almost certainly be told to “Muc-Off”. 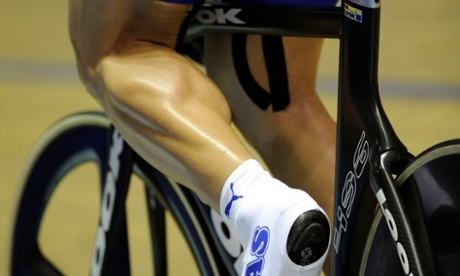 Hardened cyclists and bikers swear by this ingenious product. You spray it on to the dirtiest, oiliest parts of your machine and then simply hose it off. Now Muc-Off is applying itself to looking after your body as well as your bike. It’s just introduced a range of athlete protection creams. Each has been scientifically formulated to improve and boost your performance from start to finish, including preparation and recovery. There’s Warm Up Cream which allows your muscles to work at an optimum level of effectiveness with an intelligent heating system; Explosive Power Cream which uses Arginine amino acids to help dilate blood vessels and increase blood supply to the muscles; Ultra Endurance Cream which uses Taurine amino acids to convert glycogen into glucose to fuel your muscles. And finally Recovery Balm which increases glycogen storage and hydrates muscle cells so you can fully maximise your training. It smells pretty good too. The creams cost from £15 and can be bought from muc-off.com/30-fitness.